Click this text or the image to the left to choose the best resolution for you needs. 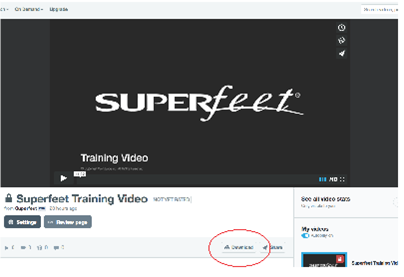 Superfeet is back on 3point 5! Click here to sign in. Click her to go to 3point5/superfeet.